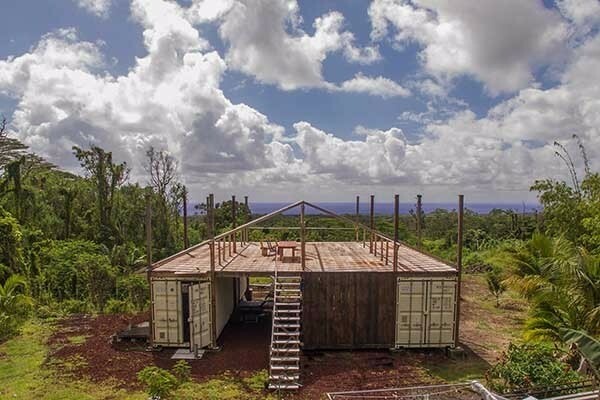 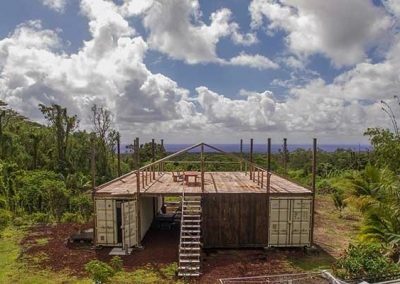 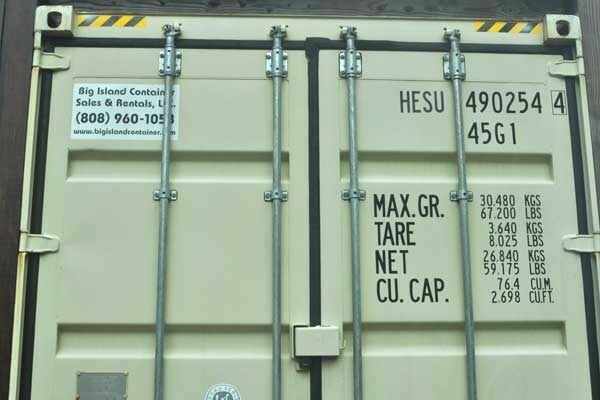 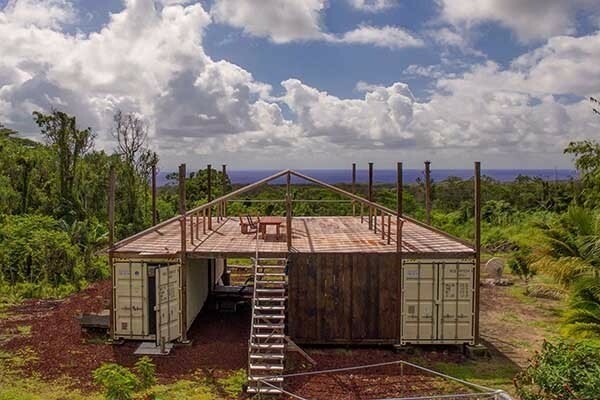 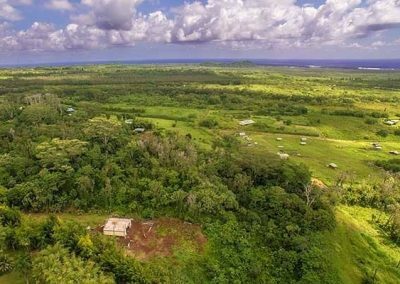 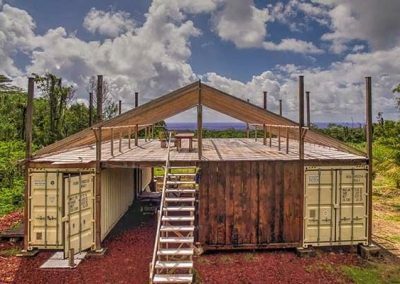 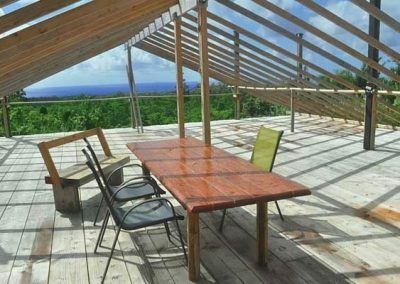 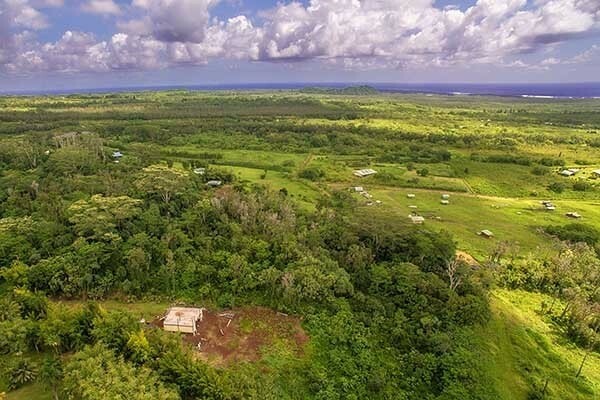 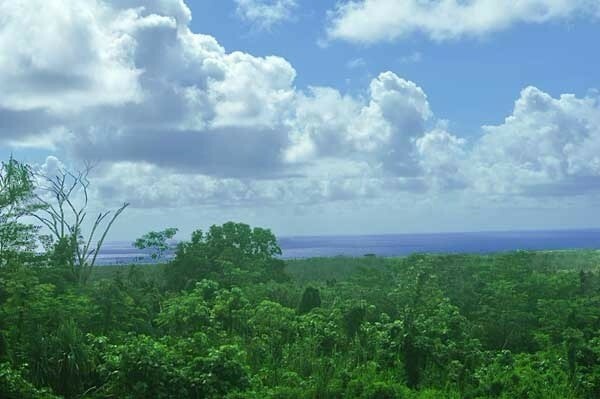 Beautiful tropical 6.22 acre Pohoiki property with Spectacular OCEAN VIEW plus two almost new containers with a quality wood platform built on top. 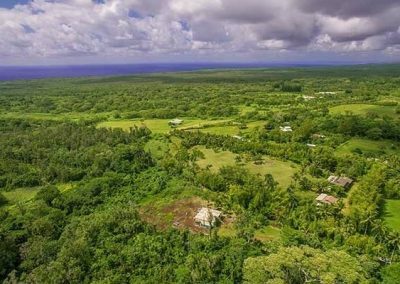 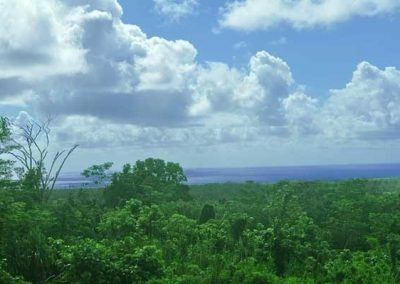 Located in the heart of Pahoa and surrounded by other large acreage lots, this property offers privacy, peacefulness and AMAZING VIEWS. 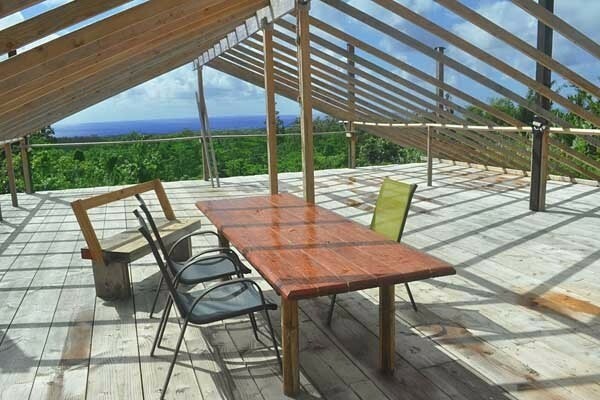 The location of this property is perfect for getting one of the best ocean views in the area. 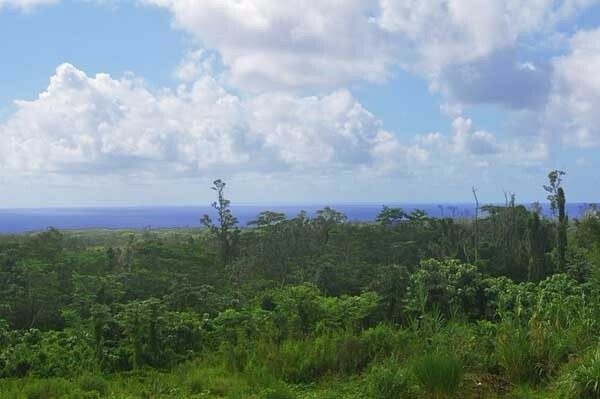 Located just before the land begins a steeper slope down, any owner can take advantage of this topography and get a 180 degree ocean view and possibly more! 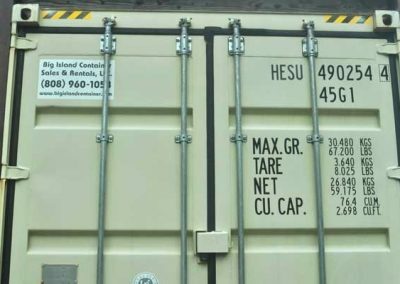 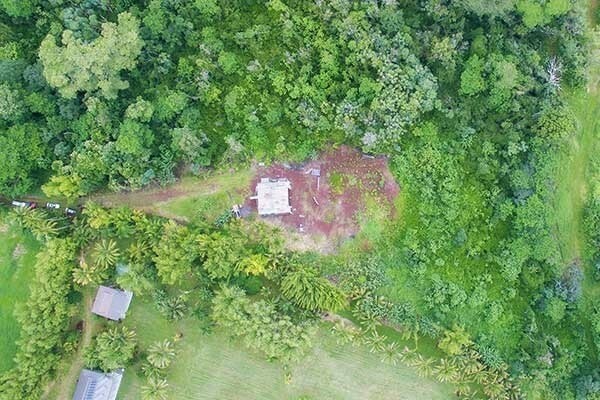 The lot has been partially cleared near the entrance and the current seller put two brand new containers on the property for secure storage and living while he built a main home. 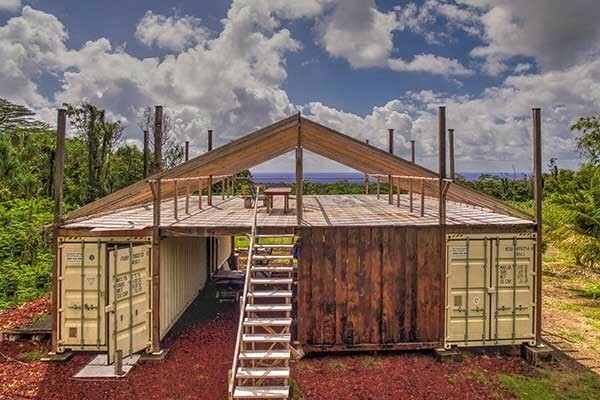 Built on top of the side by side containers is a well constructed, sturdy wooden platform which could be the base of a new home or just a great outdoor lanai space. 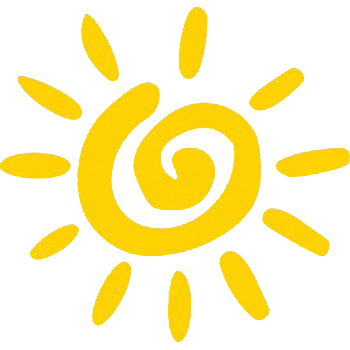 COUNTY WATER has already been brought in and there is a small solar system included in the sale. 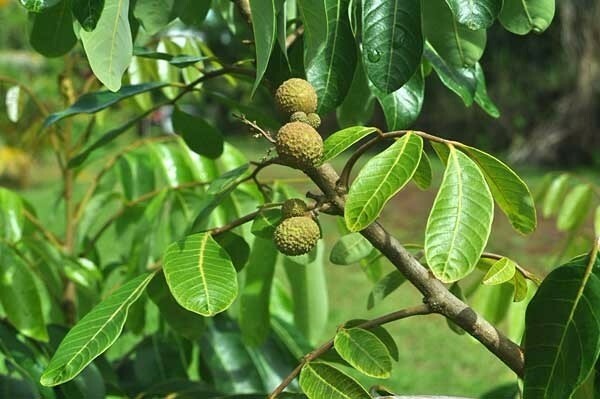 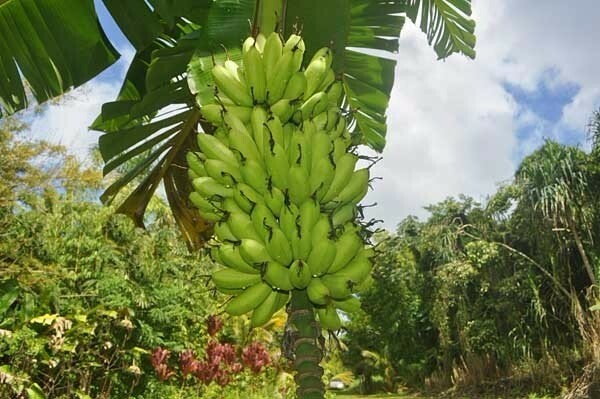 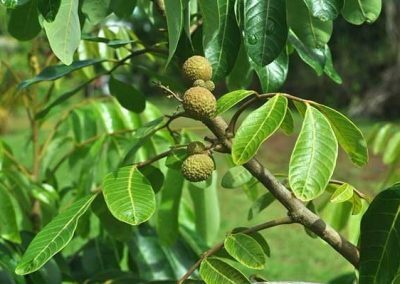 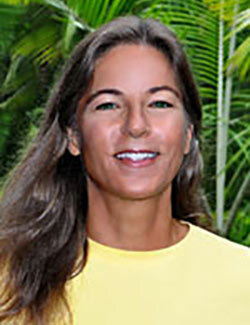 A few fruit trees have been planted such as avocado, several citrus, coconuts, bananas, papaya and more. 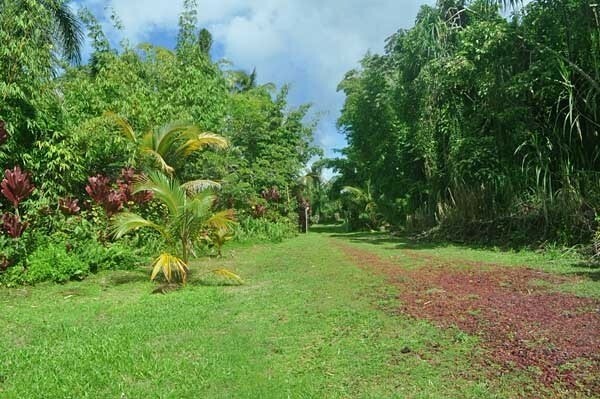 The cleared area has a thick layer of cinder and the entrance is gated. 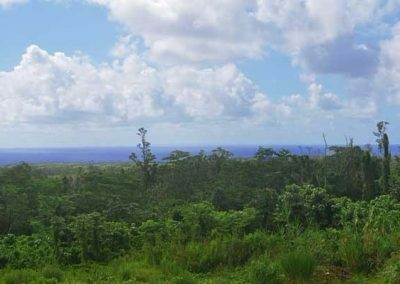 A recent boundary survey was completed. 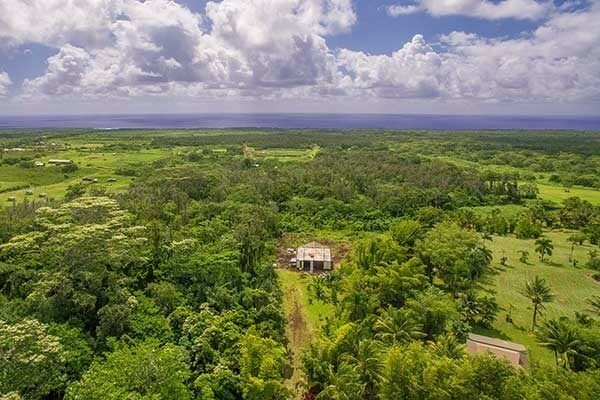 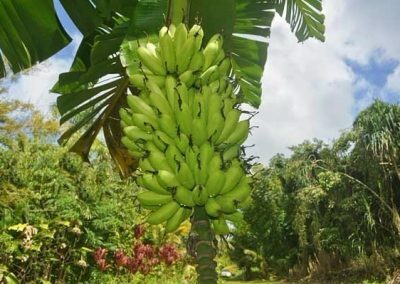 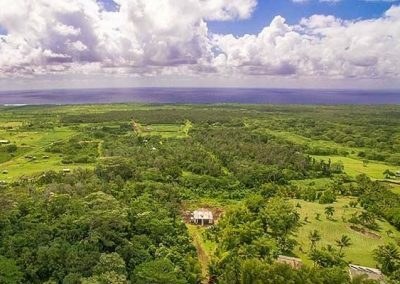 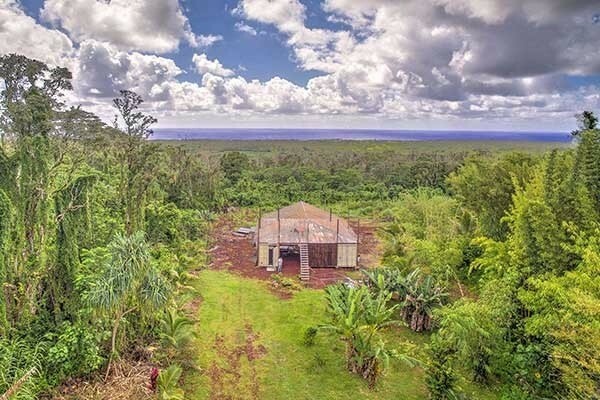 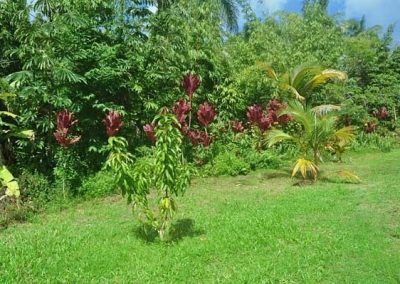 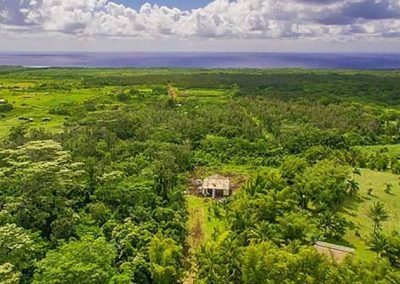 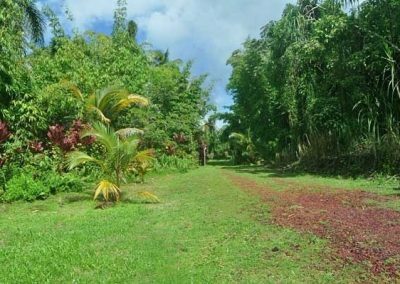 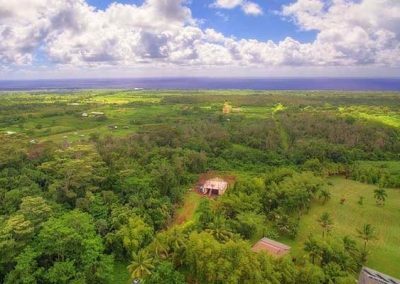 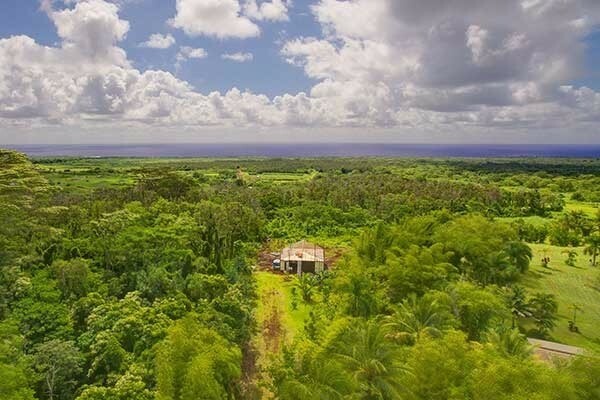 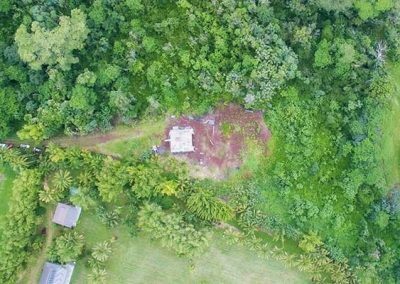 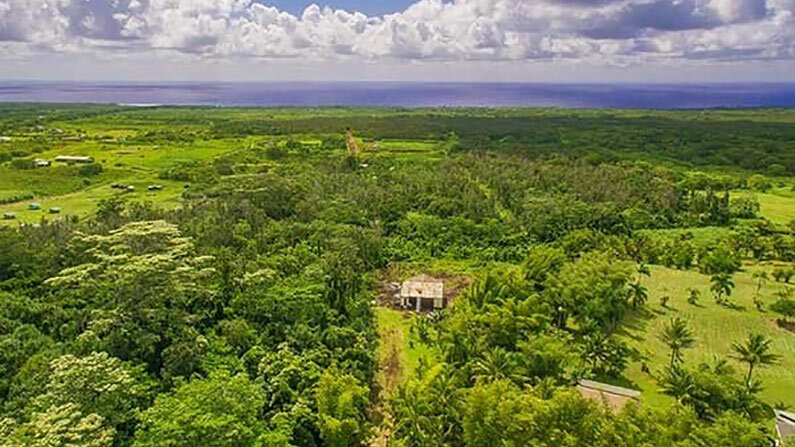 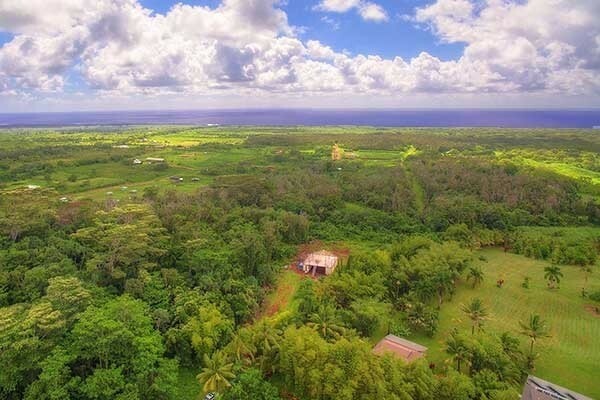 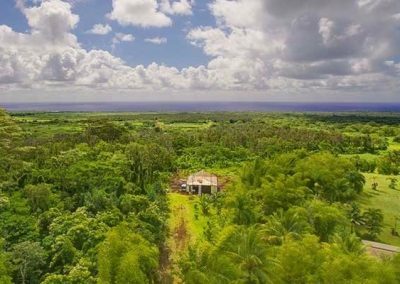 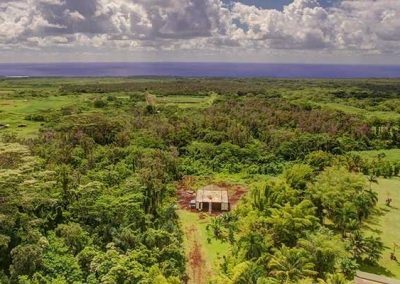 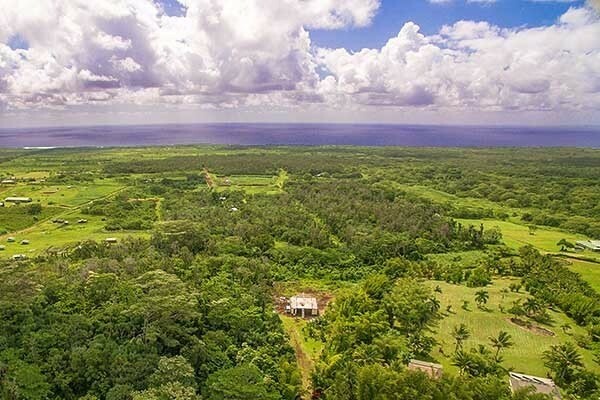 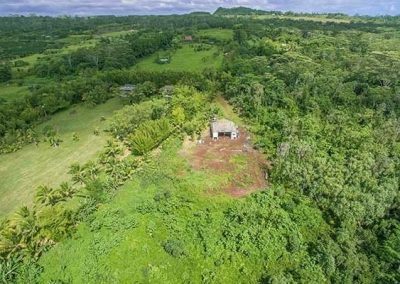 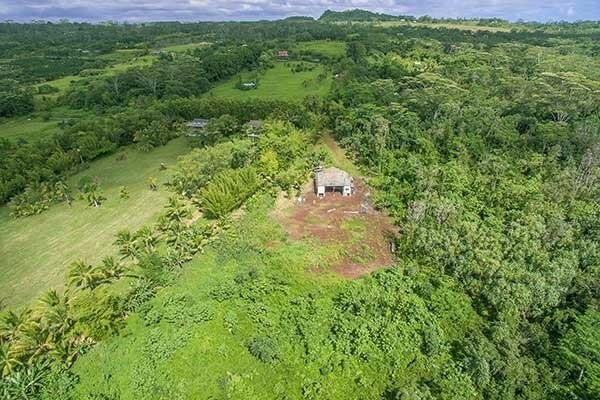 This property would make a great small sustainable farm, a beautiful horse property or a fantastic place to build a spectacular Hawaiian home. 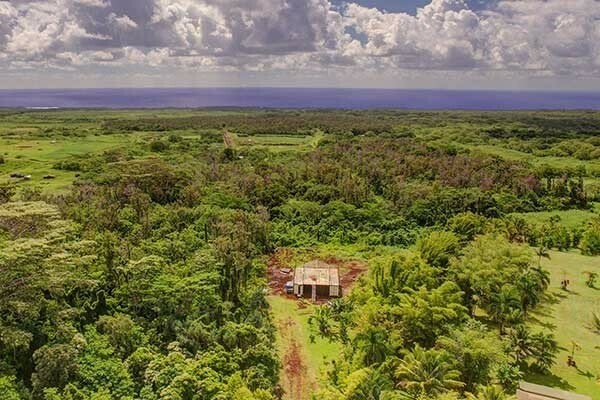 This property has an excellent location. It is only a short 10 minute drive to Pahoa Town and all its conveniences or a 10 minute drive to the breathtaking Pacific Coastline where you can enjoy swimming, surfing, boating, fishing and fabulous natural hot ponds at Kapoho and Pohoiki. 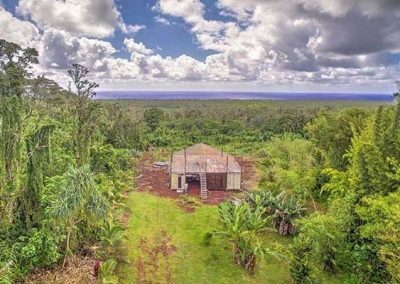 A property this size with soil, privacy and views is becoming more rare here so this is an opportunity you don’t want to miss.